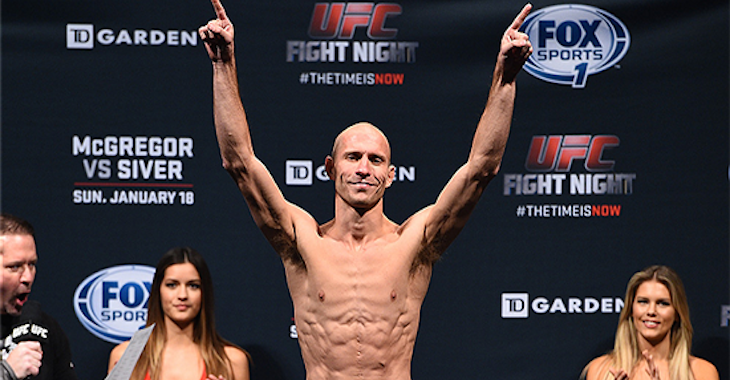 Donald Cerrone has gone 14-3 since joining the UFC ranks in February of 2011. Cerrone’s 3 losses have come against Nate Diaz, Anthony Pettis and Rafael dos Anjos. Two of those three men fought in the headlining bout of this past weekend’s UFC 185 event in Dallas (Pettis and dos Anjos). Cerrone will fight Khabib Nuragomedov on the main card of May’s UFC 187 event, with the winner expected to receive number one contender’s status for a future fight with dos Anjos.